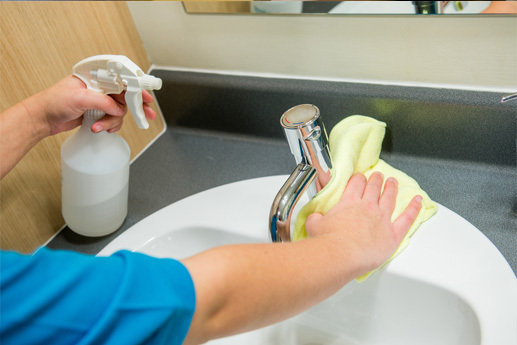 Over 55 years ago, ServiceMaster Clean® recognised that healthcare facilities required specialised cleaning in order to maintain the health and safety of those unique environments. As pioneers in the field then, today we continue to bring new and better ways to maintain the cleanliness, safety and health of the healthcare facilities we serve. Our fantastic Capture and Removal Cleaning® system combines advanced equipment and microfiber technologies to dramatically decrease airborne dust and bacteria, resulting in a healthier healing environment for patients and a happier setting for staff. 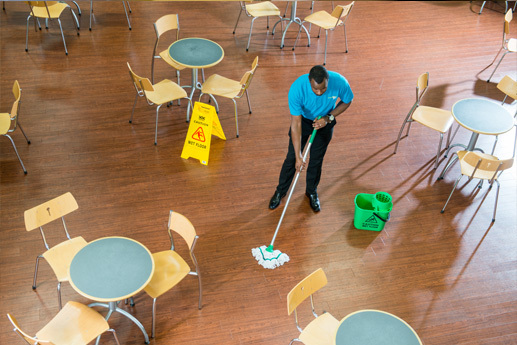 ServiceMaster Clean® understands that the cure for the common clean is communication. So we ask the right questions and listen closely in order to deliver your standard of clean the first time, and every time. 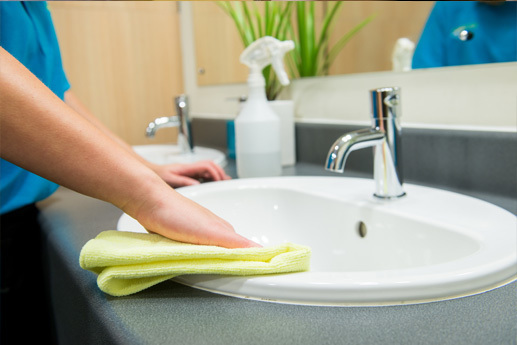 ServiceMaster Clean have over 55 years cleaning experience and expertise and can be trusted to put in place a tried and tested cleaning solution that is tailored to the needs of the healthcare industry. 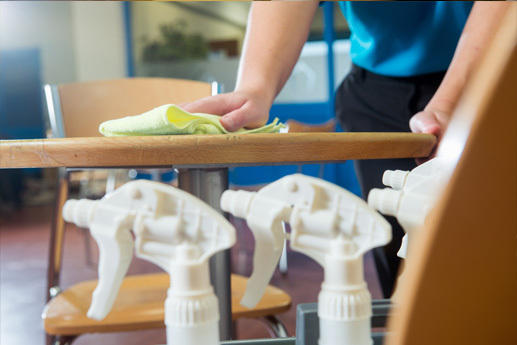 We work locally with practice managers and business owners to customise and deliver a cleaning programme based on the exacting requirements. 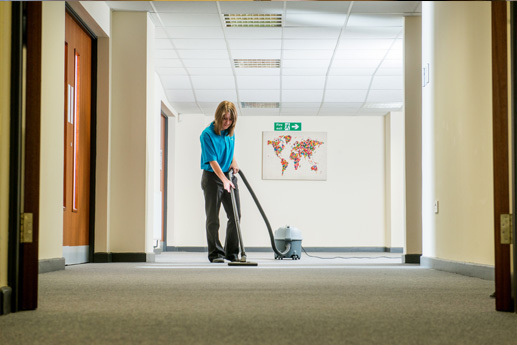 Our in-house cleaning system is tried and tested with regular monitoring to give you confidence that your high standards are continually maintained.